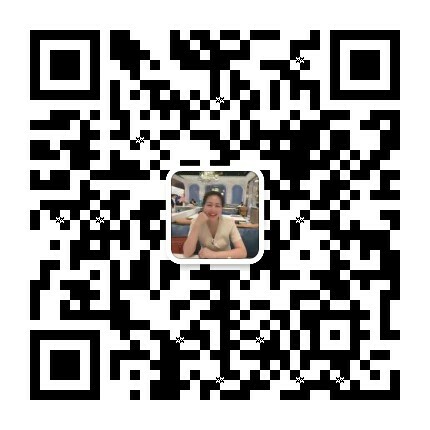 ——Nov 19, 2018How much does a large rail sightseeing train cost? Talk about money must first talk about demand, rail sightseeing small train project is no exception. If someone asks you how much a small rail sightseeing train costs, it's actually an unprofessional question. 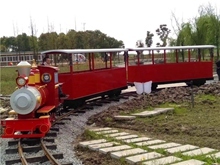 Because we first have to consider the need, and the project implementation of the operation is easy, to make the design of the rail sightseeing small train, in order to have a price. It is much simpler to quote a pure commodity than a train without rail. 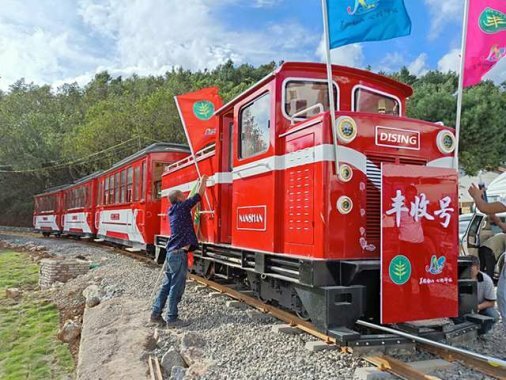 If you only introduce small rail trains within a short distance of a small scenic spot, playground, etc., it will not involve the above expertise. 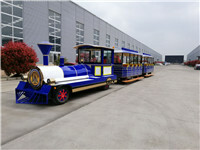 Such as forest parks, theme parks, large-scale sightseeing spots, film and television cities and other attractions, large-scale rail sightseeing small trains must use slag tracks. 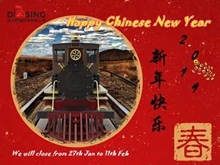 As for the cost of a large rail sightseeing small train, you can contact our design sightseeing small train professional manufacturers to contact our professional technical engineers to understand your needs, give you a satisfactory plan and do a large rail sightseeing small train price.